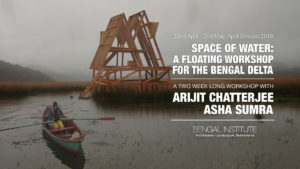 Arijit Chatterjee is an Indian Architect born in West Bengal. 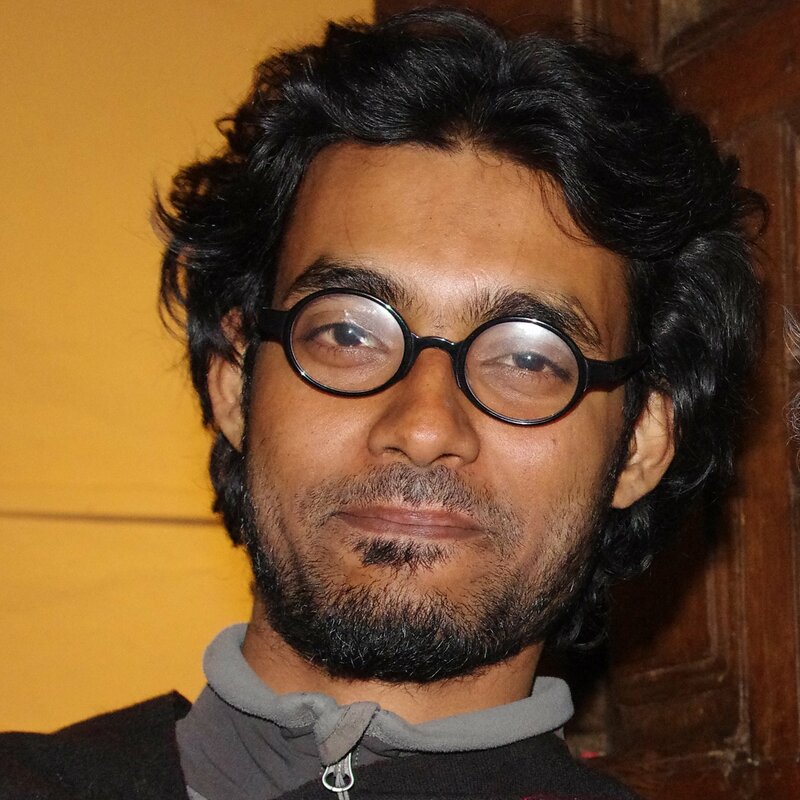 He studied Architecture at CEPT University, Ahmedabad, where he won the Kshitij Jain Memorial Award for design and ENAPB, Paris. His early interests in the Bengal Delta were cultivated through a design thesis in the wetlands at Khulna, Bangladesh and a research thesis studying functional diversity and systems of construction in the Sultanate Mosques of Bengal. He has worked in architecture, naval architecture and research in India, Bangladesh, France, Germany and Chile. His work focuses on Critical Infrastructure to sustain communities within fragmented regions. Arijit lives and works from Ahmedabad.